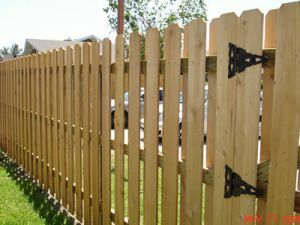 Wood fences have many advantages and remain a popular choice for consumers today. 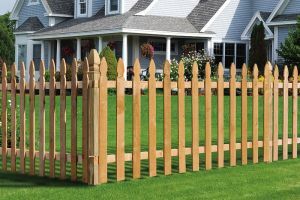 With modern technology, wood fences are resistant to warping and rotting and will last for years to come. 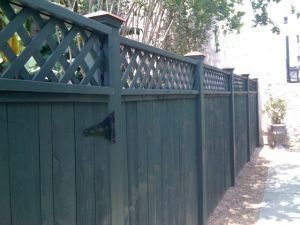 There are three main advantages to using wood fences; privacy, longevity and the aesthetic beauty wood fences provide. 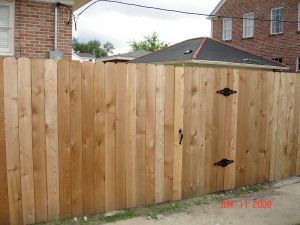 Wood fences today come in such a wide variety of types of wood, styles, forms and finishes. 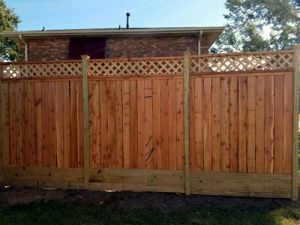 Homeowners appreciate the classic look and feel of wood fencing. 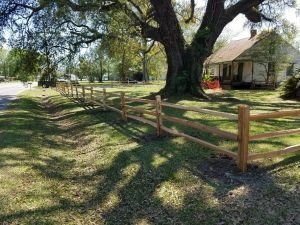 Consumers have a wide variety of styles and finishes to choose from such as stockade, cap and molding, shadowbox, horizontal, lattice top, privacy slat and picket just to name a few. Wood fences blend into its surroundings making it aesthetically beautiful. 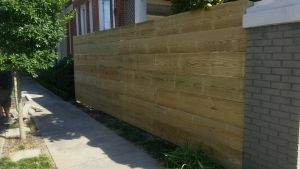 In residential or commercial applications wood can also be combined with other materials such as brick or metal frames to achieve a unique look while also giving privacy. Agricultural applications lend safety and beauty to its natural surroundings and can also be combined with other materials such as mesh which is a safe way to contain animals. 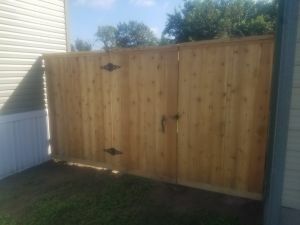 The addition of gates, gazebo’s, lattice work, post caps or finials, arbors, decks and archways all add to the beauty of your wood fence. Since wood can be cut in so many shapes, it is easy to coordinate the look you want while also providing security and privacy.